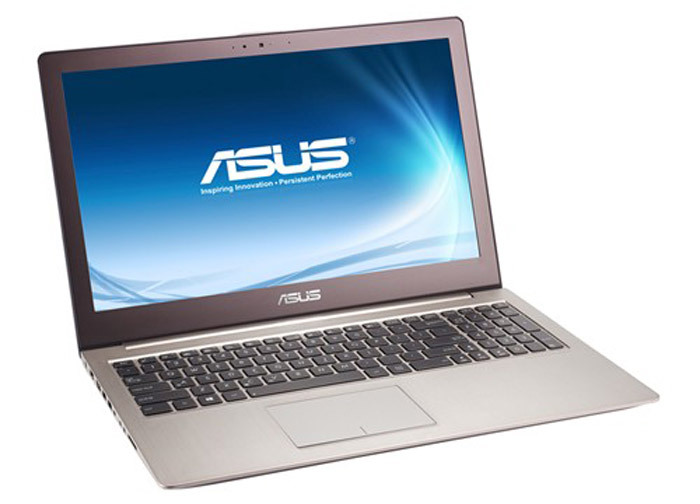 ASUS plans to release a new Windows 8-based ultrabook that will be known as Zenbook UX52VS. The Zenbook UX52VS will feature a 15.6-inch IPS Full HD display and will be powered by Intel Ivy Bridge processors (Core i7-3517U, Core i7-3610QM and Core i5-3317U). It will also include 4 GB of RAM (maximum 10 GB), a 320 GB hard drive (that can be upgraded to a 750 GB hard drive) and a 24 GB SSD. The Zenbook UX52VS will also sport an NVIDIA GeForce 645M graphics card with 1 GB of GDDR5 memory, a card reader, an optical drive, 720p web camera, 802.11n Wi-Fi, Bluetooth 4.0 and Gigabit Ethernet, three USB 3.0 ports and HDMI 1.4. The rest of the specs include a backlit keyboard, high quality Bang & Olufsen ICEPower audio system and Windows 8.